Which Smoking Gear is Best for You? Whether your prefer dabbing to a classic packed bowl, you’ve gotta have the right gear for your smoke. But what should you get? The way you use smoking gear is subjective, of course. While some prefer traditional flower to vaping, or something else entirely, there are still many options out there. 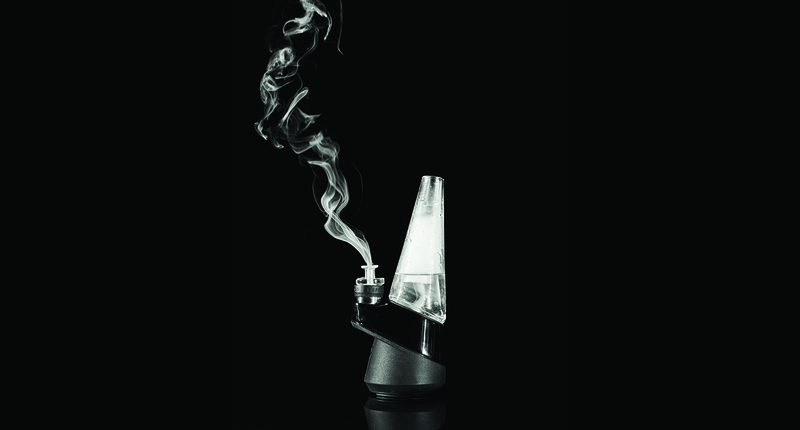 Choosing the right smoking apparatus is important, but it's also simple. Just know thyself. If you’re someone who likes to show off their piece while getting high with friends, perhaps a high-tech vaporizer with all the bells and whistles is more your speed. And if you’re more keen on a simple vape that you can take anywhere, there are plenty of options for something more subtle. Regardless, you can find the right smoking apparatus to suit your needs and personality—choices abound! Shop MedMen to find these and other smoking apparatuses. A bong is always a commitment, so you’ll want something that gives you a smooth hit each time. Looking for a little retro style with your smoke? You’ll feel like an old-timey detective puffing this pipe. The technology of DaVinci IQ vaporizers is highly impressive. Features include the ability to choose four different temperature settings, Bluetooth integration, and a sleek 51-LED light display. Impress your friends with this highly unique vaporizers knuckle ring design. The Peak’s glass attachment is a hand-blown borosilicate work of art and features percolation water filtration for a smooth hit each time. Minimalist styling make it the perfect accessory for the smoker who likes to dab...and dabble in the art game.